Advancement is one of the methods we use in Scouting to achieve our aims (objectives). Rank advancement provides a series of challenges through the advancement method. The Scout progresses at his own pace as he overcomes each challenge. 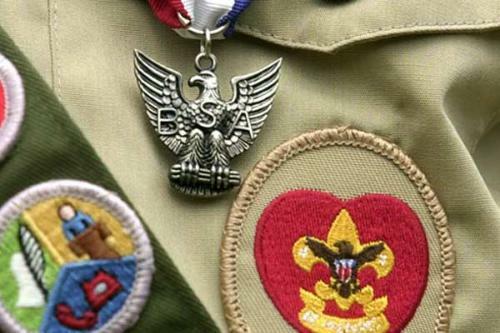 The Scout is given recognition at each milestone, which helps him gain self-confidence. These steps help a boy grow in self-reliance and in the ability to help others.